Pea soup, the good country food of peasant stock for generations previous, has started to reach gourmet-level prices in grocery stores for unknown reasons. 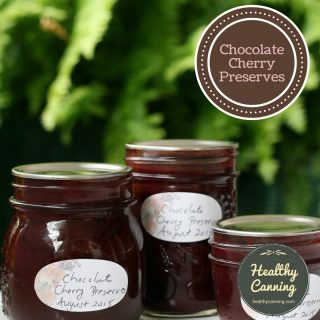 You can make your own at home for pennies a jar, and, at the same time restore it back to being a truly healthy, nourishing food. 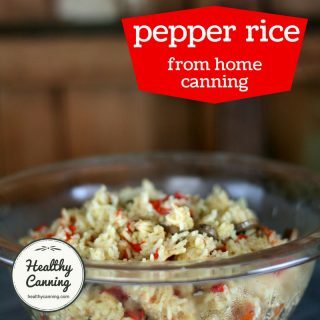 If you have the storage space, you may wish to consider doing a big batch of this by doubling or tripling the recipe so that you are stocked up for the year. This is a tested recipe from both Ball and Bernardin. Yield: 5 x half-litre (1 US pint) jars. 10 cups. Processing time: Quarter and half-litres (pints and half-pints) 75 minutes; litres (quarts) 90 minutes. Put peas and water in large pot. Bring to the boil, reduce to a low simmer, and let simmer covered until peas are soft, about 1 hour. Add remainder of ingredients, simmer for 30 minutes. Leave 3 cm (1 inch) headspace, regardless of jar size. Process pressure: 10 lbs (69 kPa) weighted gauge, 11 lbs (76 kpa) dial gauge (adjust pressure for your altitude when over 300 metres / 1000 feet.). Process time: 75 minutes for 1/4 litre and 1/2 litre (1/2 US pint and 1 US pint), OR 90 minutes for 1 litre / US quart. Processing guidelines below are for weighted-gauge pressure canners. For dial-gauge adjustments, follow guidelines here . You can use a food processor to chop up the carrot and onion finely. Yes, you must peel the carrots. You are reducing the bacterial load going into the canner. If you want to purée the peas, you will get better results in a blender than in a food processor. The lemon juice and Maggi / Worcestershire sauce are just there as acids to wake up the taste of the peas, they have no preservative effect in this recipe. You could also try a teaspoon or so of a mild vinegar such as white wine vinegar to wake up the taste. Salt to taste. It’s here as a seasoning, not for safety. Try from 2 teaspoons to 2 tablespoons of salt or of a non-bitter, non-clouding salt sub. 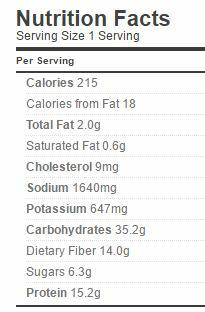 We have found Herbamare Sodium-Free performs well in that regard. To help balance flavour, at the end you can try adding some sugar a few tablespoons at a time, or some splenda or a few drops of liquid stevia. You can use yellow or green split peas. You may safely omit the ham. Omitting the ham does not reduce the processing time. 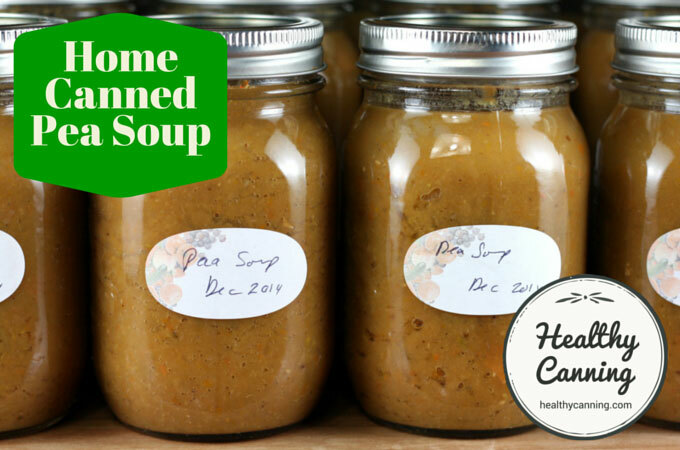 The cooking time on this might seem long, but it really only needs about 30 to 60 minutes of your active time, including prep, bottling the soup and clean-up. Tip: if you have some nice vegetable stock in the freezer drained off from your home canned veggie, this is a great place to use it for depth of background flavour. Split Pea Soup. In: Ball Blue Book Guide to Preserving. Daleville, Indiana: Hearthmark LLC. Edition 37. 2014. Page 107. Habitant soup. In: Bernardin Guide to Home Preserving. Toronto, Canada: Bernardin Ltd. 2013. Page 94. 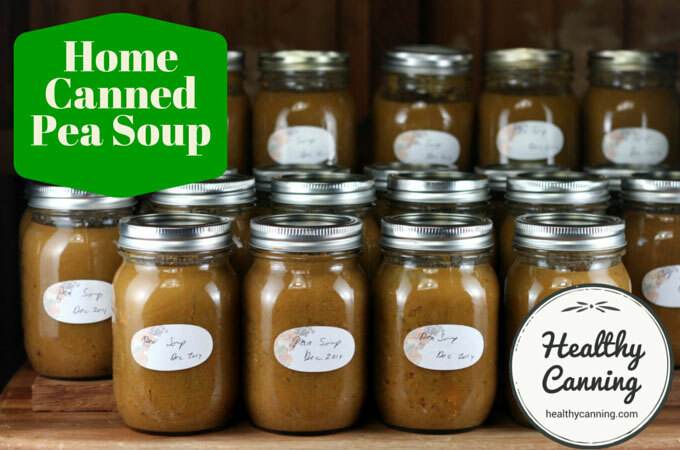 As nourishing as a jar of this soup is, it still packs a whallop in calories, so we have suggested the smaller quarter-litre (1/2 US pint / 8 oz / 250 ml) jars as an alternative size, simply because one tends to eat all of a jar once it is opened. That size of jar still requires the full processing time as for the half-litre (1 US pint) jars. 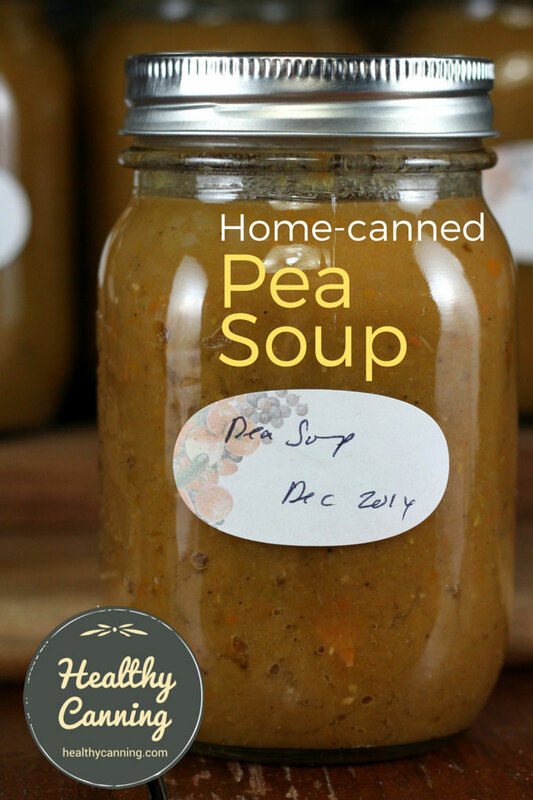 Can you make this pea soup and use just a canner not a pressure cooker? Absolutely not. 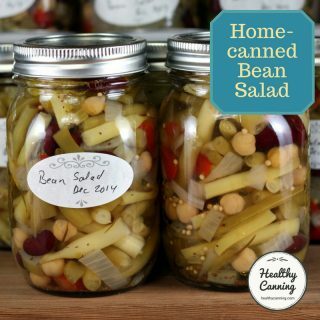 All low-acid foods being canned must be canned using a pressure canner. 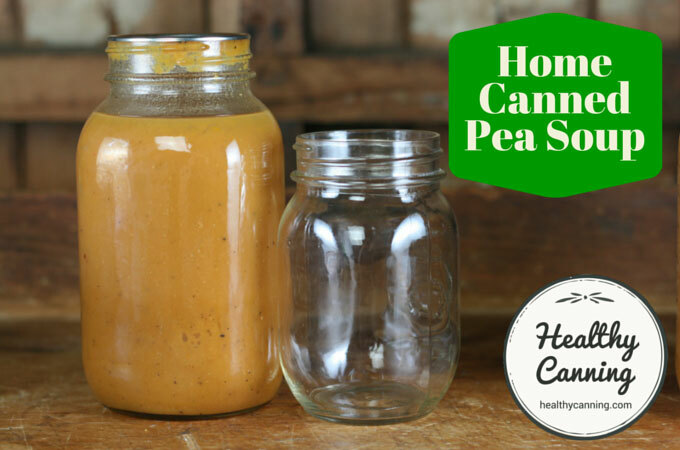 You may freeze it instead if you don’t have a pressure canner. This recipe is excellent! I made a double batch about a month ago and now I never want to be without it. The lemon juice and Worcestershire are a huge bump in flavor, compared to the similar recipe from Ball. 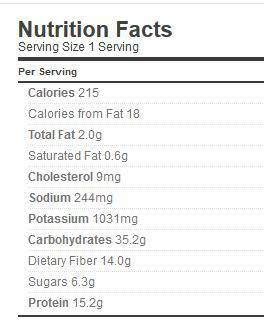 I do think it’s possible that there is a typo here, though, and that the two tablespoons of salt should say two teaspoons. We salted to taste and two tablespoons would have tasted like ocean water. Will definitely make again and again. Thanks so much! Acidity always wakes up legumes. Good point about the salt. It might depend on how salty the ham is, if using, as well as of course on people’s taste buds. We’ve changed it to “salt to taste”, and added a note saying try anywhere from 2 teaspoons to 2 tablespoons. Thanks! I make my ham soup from boiling a ham hock on the stove and removing the meat. If I used this stock with the fat skimmed, and I used ham hock meat do you think it would be too fatty to pressure can this soup? Make the stock a day ahead, and let it overnight in the fridge. The fat will rise to the top and solidify, letting you scoop it off in 3 seconds flat! Saves half an hour of fiddling with other skimming methods in which you lose half the stock…. 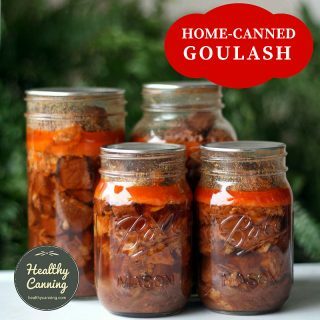 I don’t have a pressure cooker for canning. 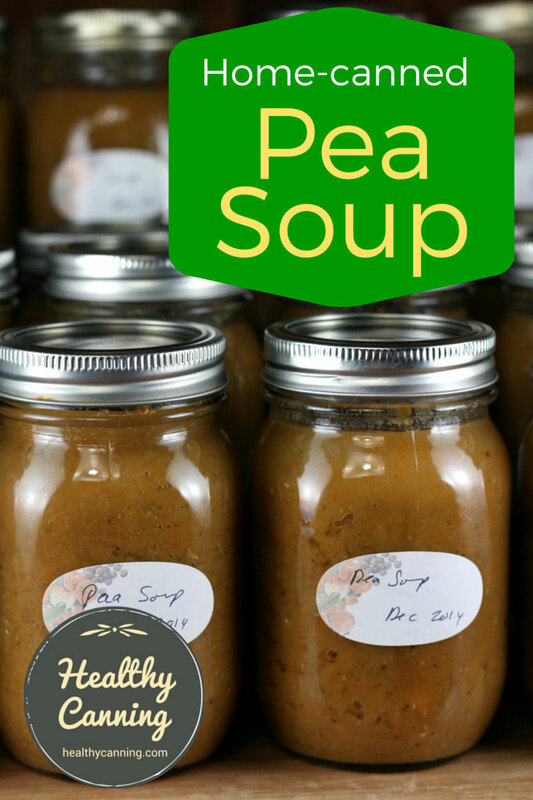 I want to can my home made pea soup. Can I use the water method ? No. It’s a low-acid food and thus it requires the high temperatures that only an actual pressure canner (not pressure cooker) can supply. No. 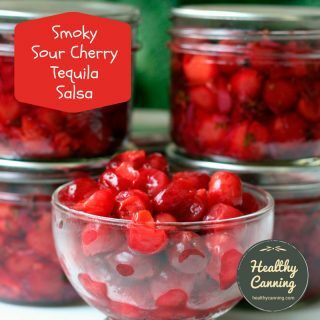 You really need to use a pressure canner for low-acid canning. You can pick up a pressure canner from Amazon for under $100.00. I always wanted to can but was nervous but decided to go ahead and give it a try and I am so happy!! I’ve been tossing around to pick up a more expensive canner but I do not need it. My Presto 23 quart pressure canner is great! I have been looking to make up soups for my lunches or have a quick ready dinner and this recipe looks really good! 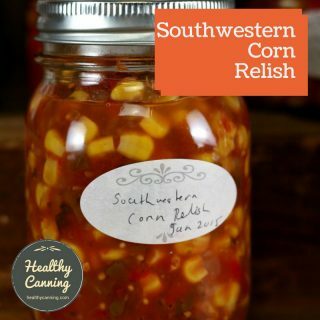 I have never thought about using 1/2 pint jars for canning soup but that would be perfect for lunches. I like to make my pea soup from ham broth I make from scratch by boiling a bone. Would that modification be safe? That would be fine, as the recipe’s processing time already accounts for the presence of meat — and any minute molecules left in the broth wouldn’t tip the scale. After boiling the bone and cooling it, you could use any tidbits of meat off the bone towards your 1 cup of ham that the recipe calls for.